In Belgrade on July 16th-19th, all of Europe will celebrate its best young entrepreneurs! 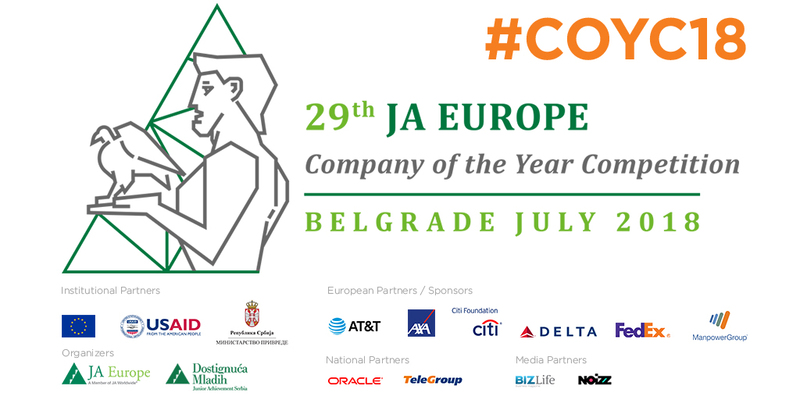 39 teams will meet and compete for the European finale after participating in a year-long JA Company Programme and qualifying at national-level. 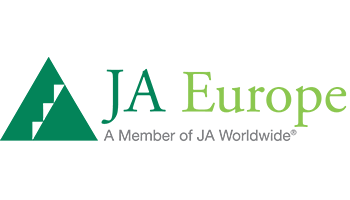 A JA Europe initiative, the JA Company Programme annually engages over 300 000 students, giving them the opportunity to experience running a business from top to bottom. A high-level panel of 10 judges will examine the contestants. They’ll evaluate their approach to communication, teamwork, problem-solving, objective-setting, planning and review, administration and financial systems, personnel management, product development, customer focus, marketing and sales, as well as financial results. How the students have developed their business skills is also assessed.